Shy Liv Bailey tutored hot rodeo star Matt Montoya in high school. She thought they were becoming friends…and more. But once the tutoring was done, Matt started dating Liv’s outgoing stepsister. Now, a little over ten years later, the tables have turned. 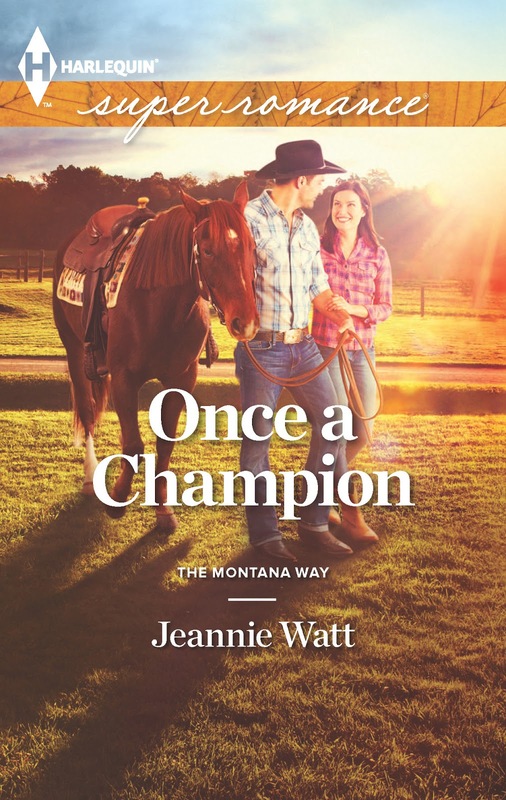 Liv has in her possession a horse she bought from Matt’s ex-wife—a horse Matt wants back to help him reestablish his rodeo career—but she’s not selling. Matt, who remembers Liv as sweet and compliant, isn't certain how to handle the situation and learns a lot about both himself and Liv as he tries. While plotting this book I thought about including a class reunion, since Matt and Liv went to school together, but decided against it. I've never been to a class reunion. There are many reasons I haven’t gone, and they all have to do with distance and timing. If I had gone, however, I wonder what I would have worn? This is the type of stuff being worn the year I graduated high school. 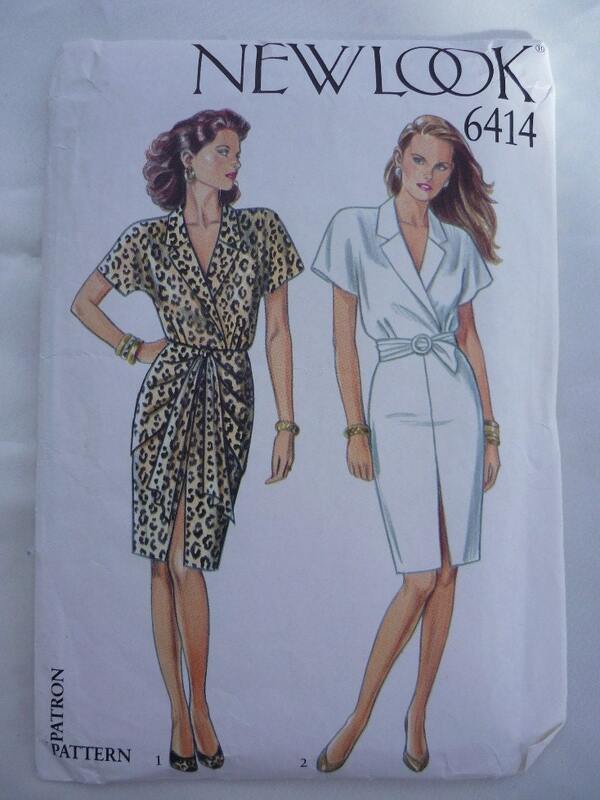 Therefore, I probably would have worn something along these lines to my 10 year reunion.I made most of my clothes back then, so I certainly would have sewn something. I would have probably worn Reeboks to the family picnic. For my 20 year reunion, this would have been nice. Classy, shows a little leg. I was still sewing a lot in the 90s. Have you attended any of your reunions? Was it a good time? 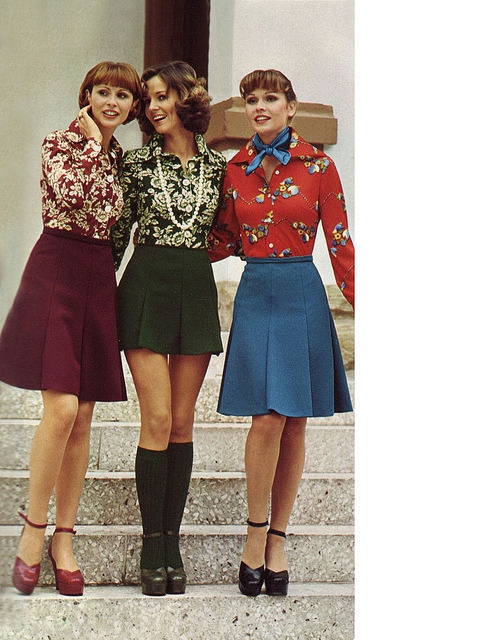 Jeannie, I love the trip through fashion over the past few decades of your photos and patterns. Really fun. Thanks! I've attended two reunions in forty years and really enjoyed them both. 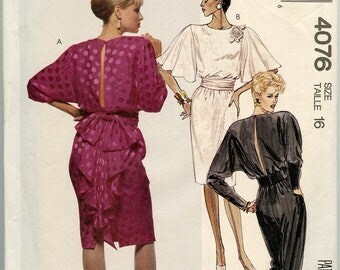 Jeannie, I loved the "fashion memory lane"! My class was small and hasn't held many reunions, but I did go to the 20th with Blaze author Karen Foley (we graduated together and have been friends since second grade). Having a pal with me made the event especially fun. I have and it was fun. I went to both my ten year and twenty year. I really had a great class - lots of interesting people and some girls who I'm still pretty close to. Loved the trip through time, Jeannie. The books sounds terrific - but aren't all of yours terrific? Jeannie, I'm really looking forward to your next book. I love your cowboys. I have never attended my class reunion. My school was pretty small, and a lot of my friends were in different classes. They did a multiyear reunion not too long ago, but we were on vacation. I usually go to my husband's fraternity reunion, but skipped it this year because it was a "stag" event and my oldest son had a concert that night. But we'll catch a couple of football games in the fall, and it will be like a reunion then. Pretty soon, our kids will be going off to college. LOL-Jeannie, I've never been to a class reunion either. Time and travel expenses kept me away for the first two decades. I thought about the 30th in passing. Recently connected with my high school reunion committee online -- may have to actually attend the 40th. No reunions for me. I moved in my senior year and then after graduation moved again. No one could find me! But even if they could have, I doubted I would have gone. Hey everyone--Great to see you. I've been sequestered by achievement tests, but I'm free!!! (until tomorrow). It sounds like reunions are fun if you actually go to them. Thanks, Liz and Mary and Cathryn. I'm also glad to see that I'm not the only person who's never been to one. I've been feeling a little shifty about that. Thank you Rogenna, Marcie and Kristina for taking the shiftiness away.